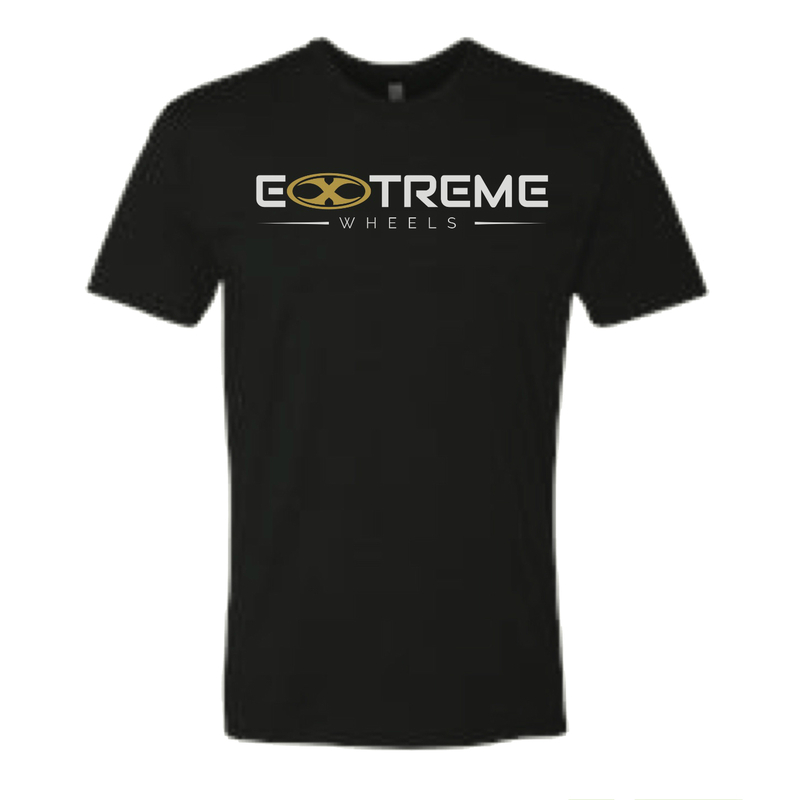 Extreme Wheels carries the best selection of wheel accessories available including Lug Nuts and Lug Bolts, Hub Rings, Valve Stems, Wheel Spacers and TPMS. 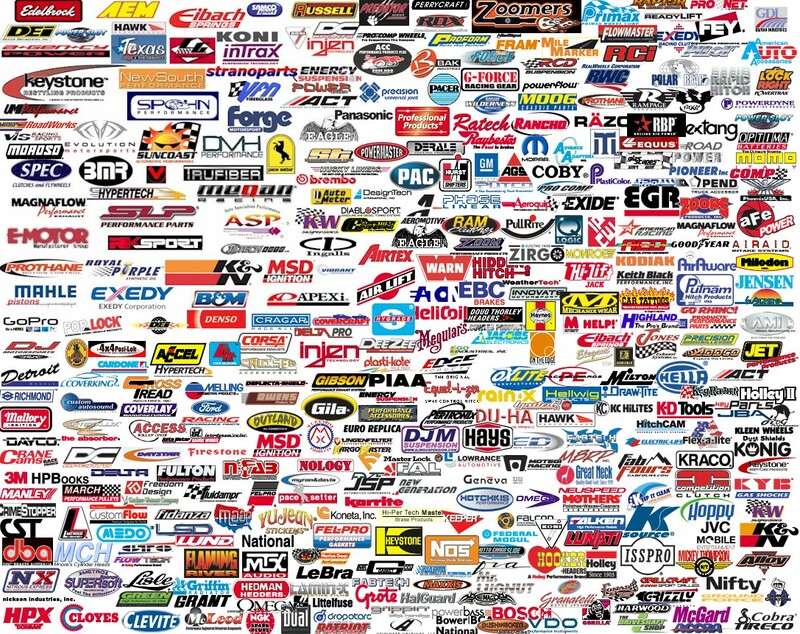 Extreme Wheels has the best selection of wheel accessories. We carry everything you need to install your wheels on your vehicle. Lug nuts, lug bolts, hub centric rings, wheel spacers, and valve stems. We offer a variety of colors on our lug kits to get that perfect look that matches your wheels. If you can’t find the right install kit for your vehicle feel free to stop by, give us a call at 480-892-9433 or email us at info@ExtremeWheels.com for all your wheel and tire needs.